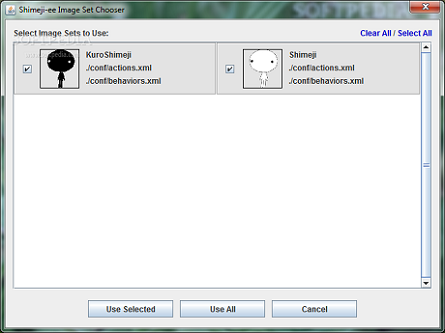 Shimenji-ee is a fun software program that enables users to add one or several silly characters to their screen that play around and wander. 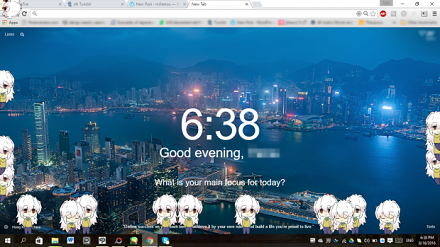 There is no limit to how many of these small characters a user can add, and therefore, you have the possibility of covering your desktop with cuteness. If you right click on a mascot, a context menu appears that contains several options such as ‘Another One!’, ‘Bye Bye!’, ‘Follow Mouse!’, ‘Reduce to One!’, ‘Restore IE’ and so on. All in all, Shimenji-ee is a very adorable and fun piece of software that displays one or more mascots on your desktop. We've launched this new awesome project. 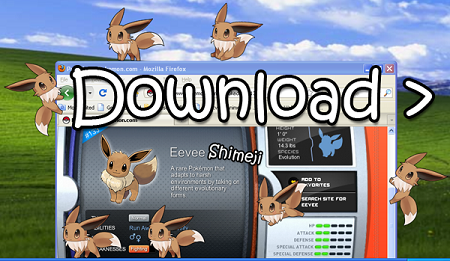 We are proud to present our Shimeji-ee 1.0.7 (latest version 2018). I love having these guys on my desktop.It's a little animated desktop mascot! 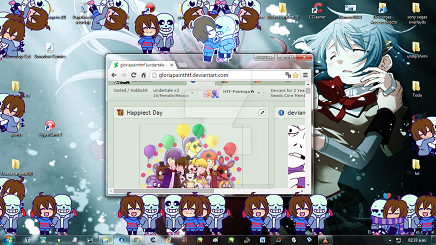 They wander around your screen doing adorable things and you can pick them up and throw them around. The graphics and behaviour are customisable too! I have an adorable charmander boy playing on my screen.